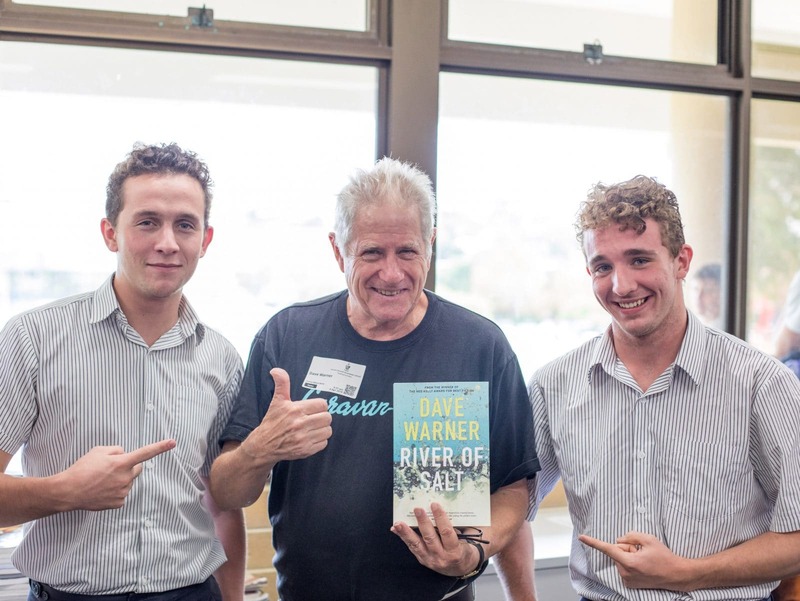 Australian rock musician, author and screenwriter Dave Warner was at Christ Church recently, sharing insights with our Year 12 English students on his music and writing techniques. 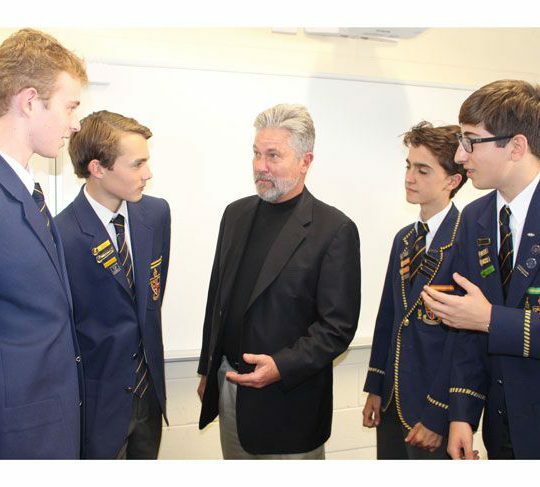 Organised by the School’s Centre for Ethics, Dave discussed the concept of ‘connecting people to place’ and several of his own works including City of Light, Footy’s Hall of Shame and Big Bad Blood. “It was a fantastic visit with great engagement from all boys in attendance,” says English Teacher, Ms Margi Shipley. Warner has written both fiction and non-fiction with the novel, River of Salt, being his latest publication.